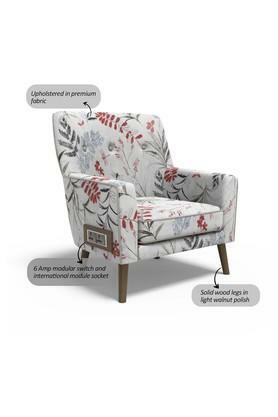 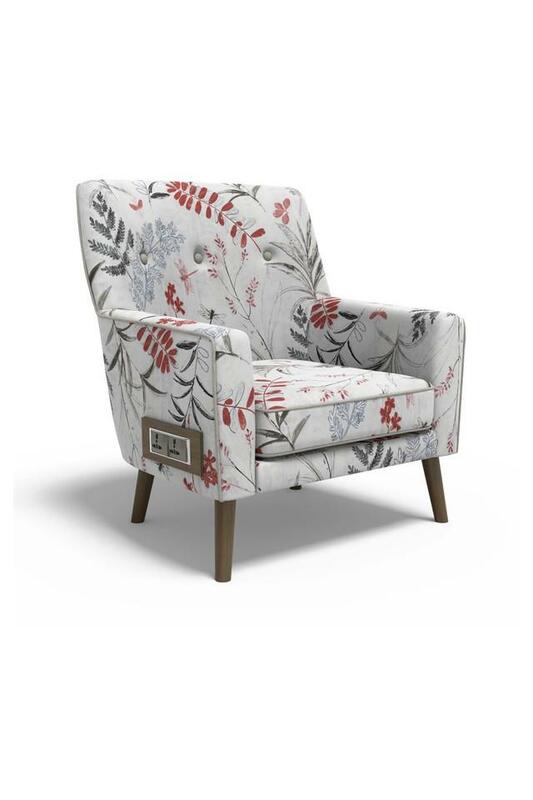 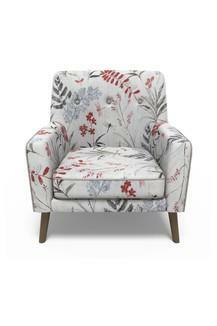 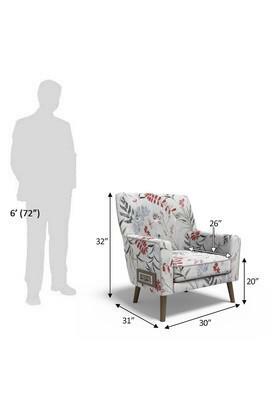 Displaying a printed pattern, this lounge chair is an amalgam of style and comfort. Made of wood, it exudes a refined finish while it is further upholstered in a premium quality fabric that makes it score high on comfort quotient. 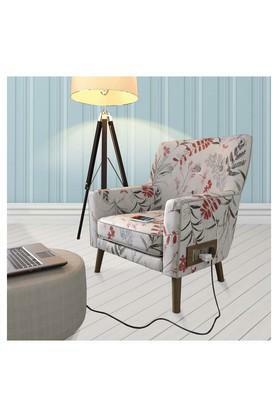 The 6 Amp modular switches and sockets further let you charge your devices without getting up of the chair. 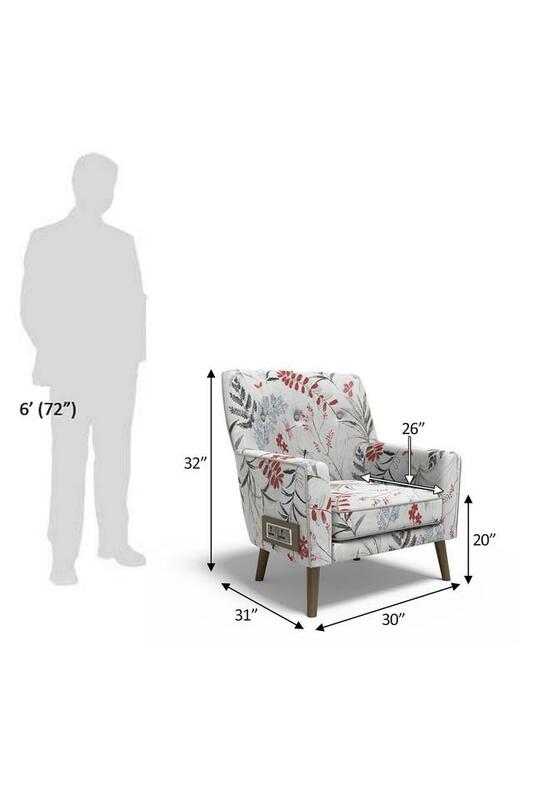 Dimensions: 79 x 76 x 81 cms, Warranty: 2.5 years. 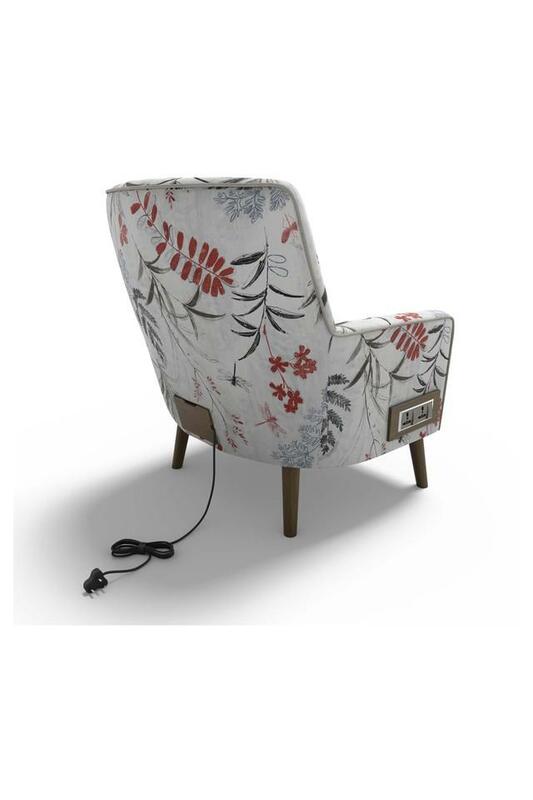 Pervade style and splendour in your home decor with this lounge chair, which has been designed by Stoa Paris.